Main Channel waterfront lot. 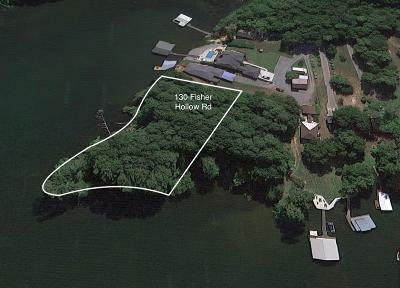 First time ever on the market for sale! 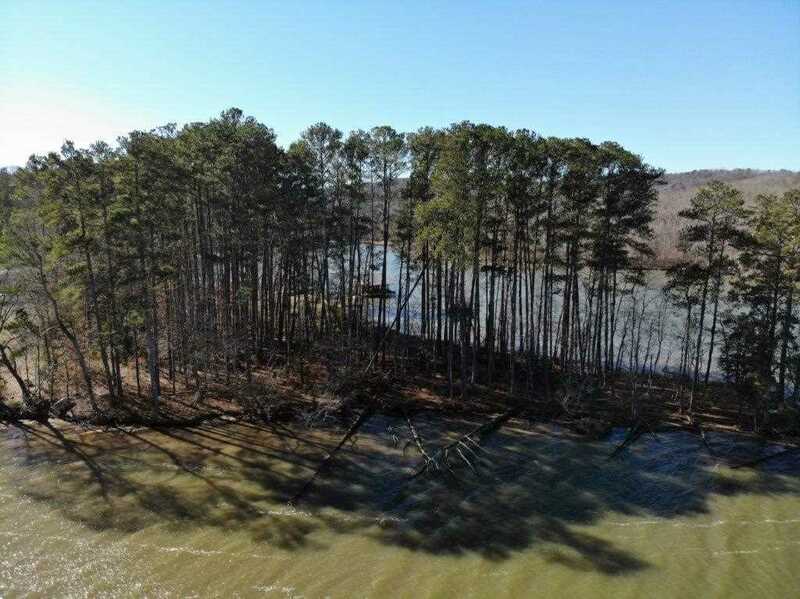 This lot has approximately 600' of shoreline. 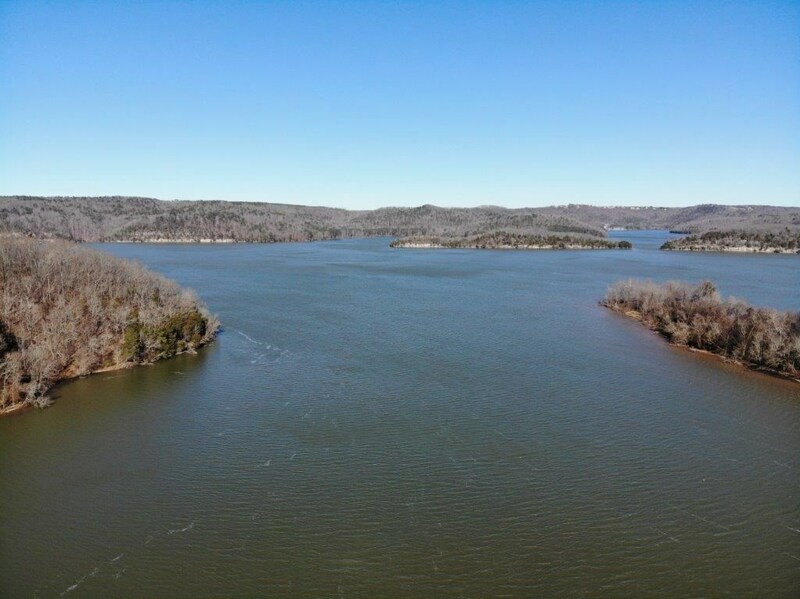 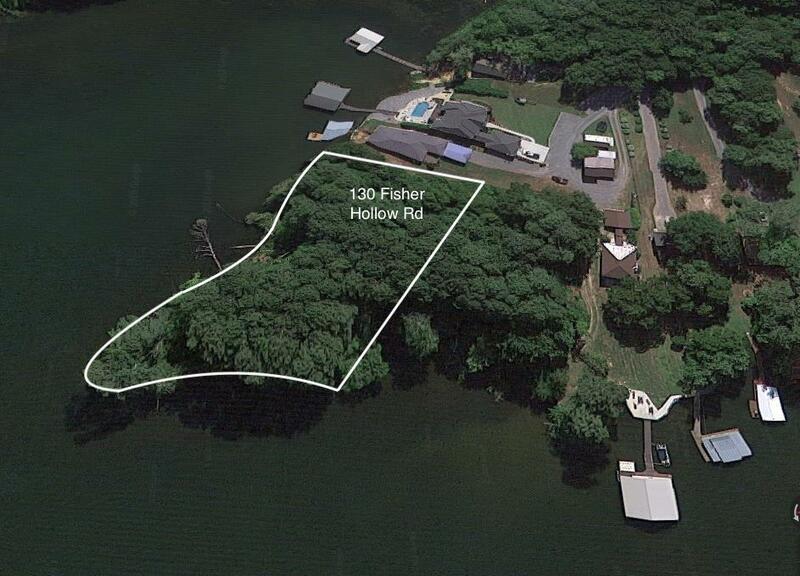 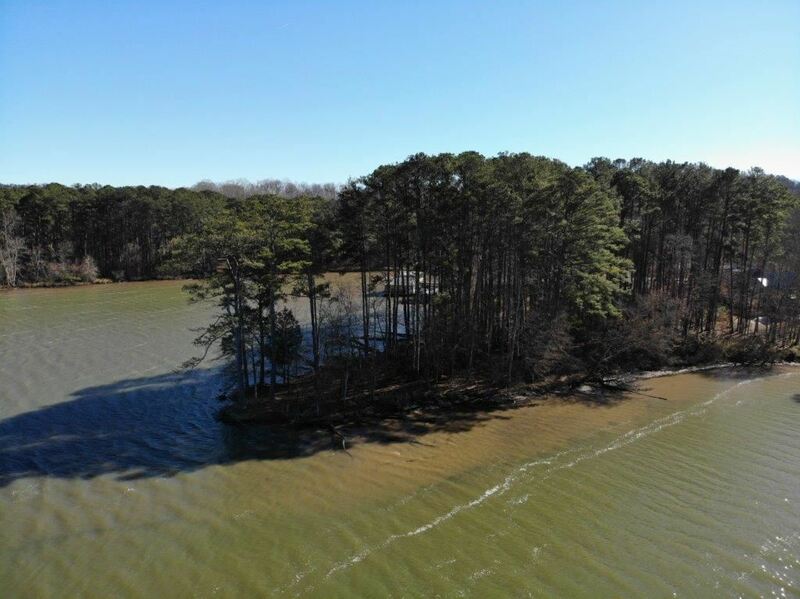 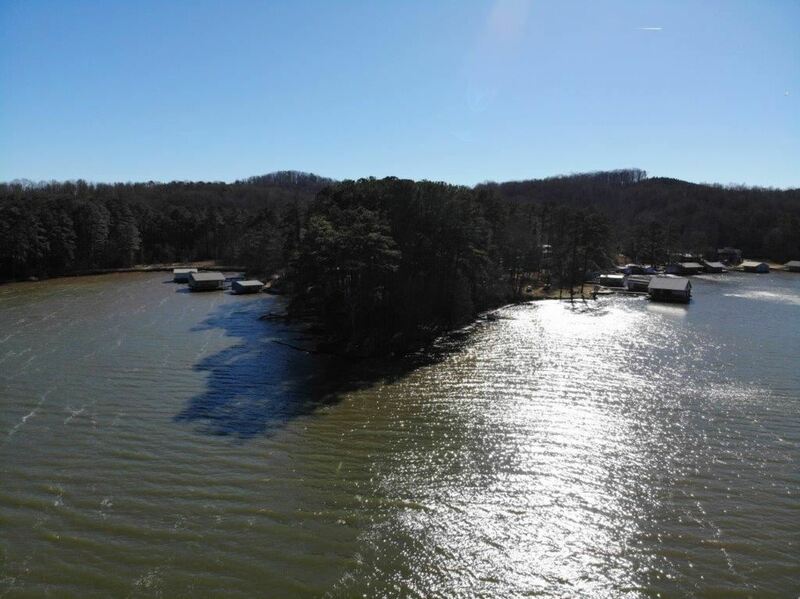 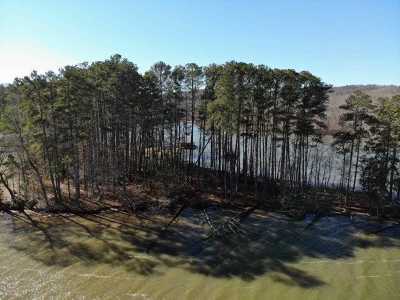 This lot is level and wooded, has extraordinary views and has exceptional water quality.